Day 21: Duolingo, Koreanclass101, Howtostudykorean.com, TTMIK, 90 Day Korean, ETC. This is something I am SO thankful for.. 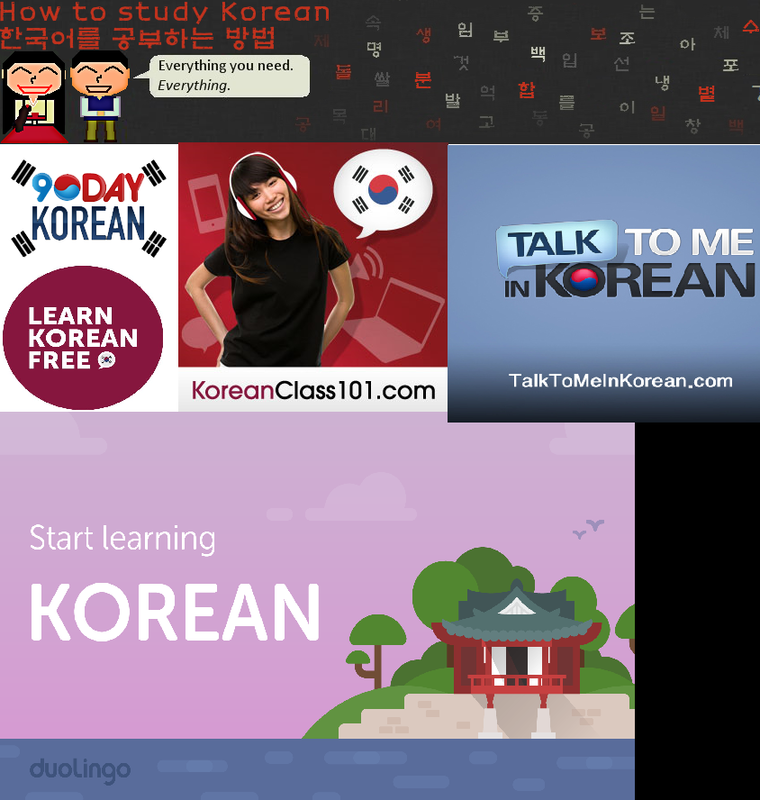 Through all of these apps/websites I have learned as much Korean as I have. The way I learn Korean is not by following a set program. I study from all of these resources. Hence why I started the new sub-blog just for my Korean learning. Without these resources, the only words I would know is the ones I hear off of Kdramas. Hahaha.